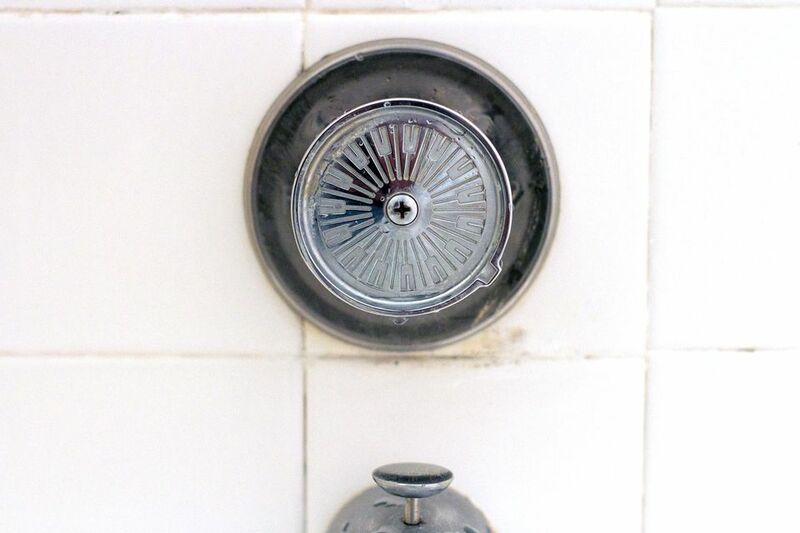 Don't struggle with a stiff pull-out shower handle when a little silicone grease can fix it. Some pull-out handles, like those on many Price Pfister showers, can slowly become harder to pull out over time. A cartridge replacement can solve the problem, but often so can a little lubrication. First, turn off the water to the shower. In most cases, shower shutoff valves will be found in an access hatch behind the shower wall. If you can't find fixture shutoff valves, then you may need to shut off the water to the entire house. First, disassemble and remove the cartridge, as described in this tutorial. Once disassembled, carefully examine the cartridge. If it is otherwise in good shape, the handle may be sticky simply because the factory lubrication has worn off the cartridge over time. NOTE: Although the process may differ a little, virtually all single-handle, pull-out shower or tub faucets can be fixed in this way. TIP: Make sure to use heatproof silicone plumber's grease for this operation, not a petroleum-based product, such as Vaseline. Petroleum greases will eventually cause rubber O-rings and seals to decay. Now, put the cartridge back in and turn the water back on to test the faucet. Turn the shower on and off, then try turning it from hot to cold and back. If it is working properly you can put the rest of the trim and handle back together and you are done.